Solve your design challenges while we develop insights for you through computational fluid dynamics. Our CAE specialists will associate with your design teams in order to optimize the design and enhance your component performance. We thus help you achieve maximum ROIs by fabricating quality final products. 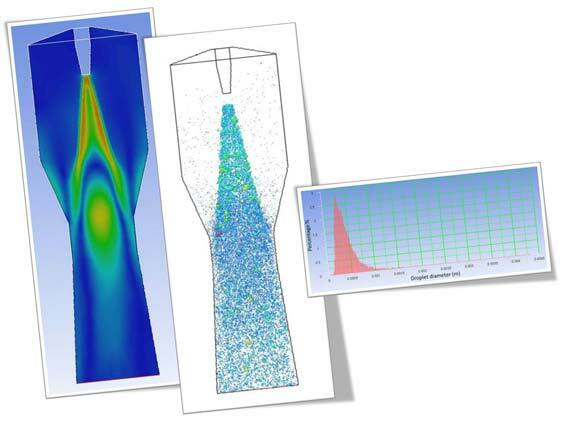 We offer a complete range of advanced CFD simulation to understand the particle behavior and fluid flow during operation and steady state condition. 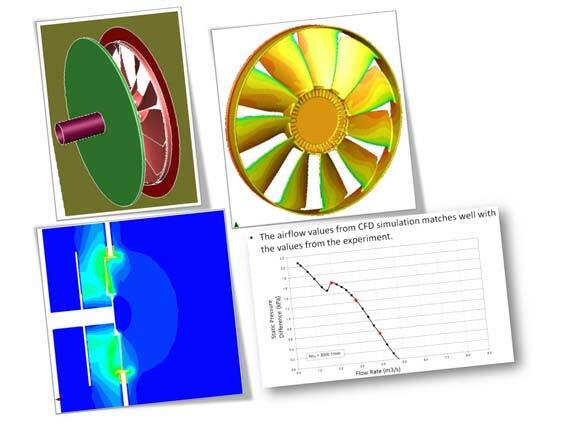 Our CFD specialists’ domain expertise in dynamics of fluid study and working with different CFD simulation platforms such as ANSYS Fluent, ANSYS CFX, OpenFOAM, etc. 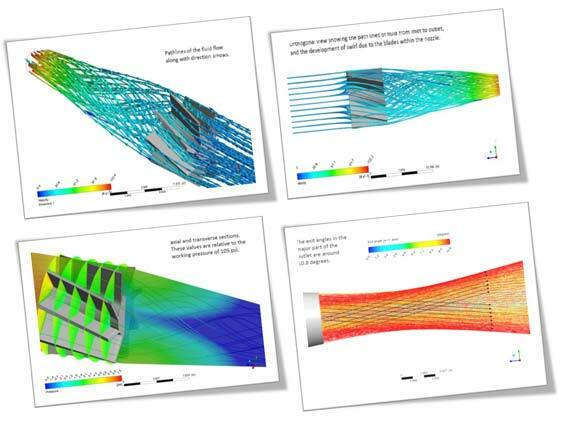 empowers us to deliver flow simulation for advanced turbulence, combustion, heat transfer, multi-phase flow, and fluid-structure simulation. Meet strict industry design standards and highest quality designs for critical and costly equipment by working directly with our CFD consulting engineers and their analyses reports.